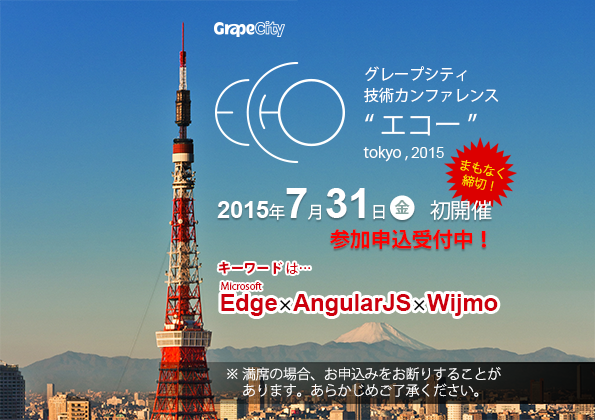 We just got back from Tokyo, Japan, where GrapeCity held it's first developer conference. Our team from the Sendai, Japan office of GrapeCity organized the event. 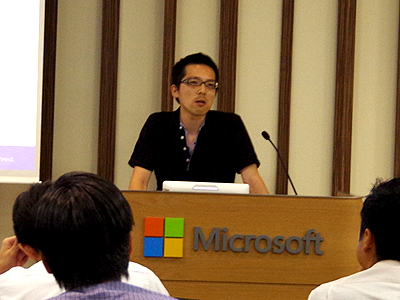 They hosted the event in Microsoft's office in downtown Tokyo. Our team did an outstanding job of coordinating this event and I am very proud to be a part of it. There were five presentations throughout the event. My favorite was the last speaker, who gave a case study of using AngularJS and Wijmo 5 to rapidly develop an application. I was honored to be asked to speak at this event. Luckily we had live translation during our presentations so I did not have to attempt presenting in Japanese. Professional interpreters are very impressive. I can't imagine listening, processing, translating and the speaking all at the same time. Here are the slides from each presentation. Keiichiro Seida, Intelligence Ltd. Case Study As I said, the last talk was my favorite, especially since it followed Bernardo speaking about Angular and me speaking about Wijmo 5. The last talk was a customer from Intelligence Ltd. that needed to quickly develop a web application. His challenge was that his developers were used to server-side programming. 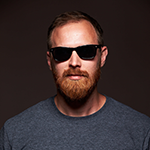 So he chose AngularJS as a framework and used Wijmo 5 Angular directives. His team was able to quickly pick up Angular and save vast amounts of time by using our controls. It was really great to hear someone putting into practice the ideas Bernardo and I presented. This customer's presentation really tied everything together. Our Japan team worked together with this customer to create a full case study as well. Thanks to everyone that joined our event. We had some very good discussions with many of you during the event. 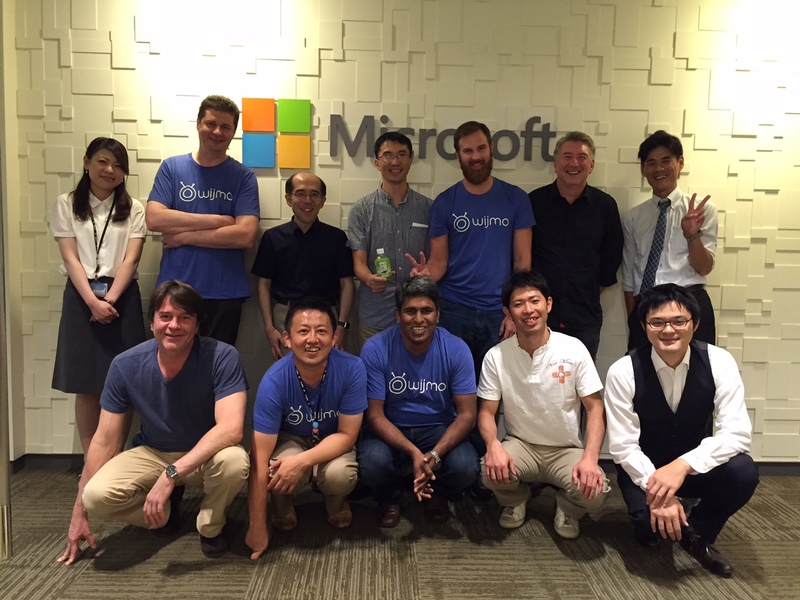 Thanks to our Japan team for putting together this great event. And thanks to Microsoft for providing us with space to host the event. We plan to create more GrapeCity Echo events throughout the world.